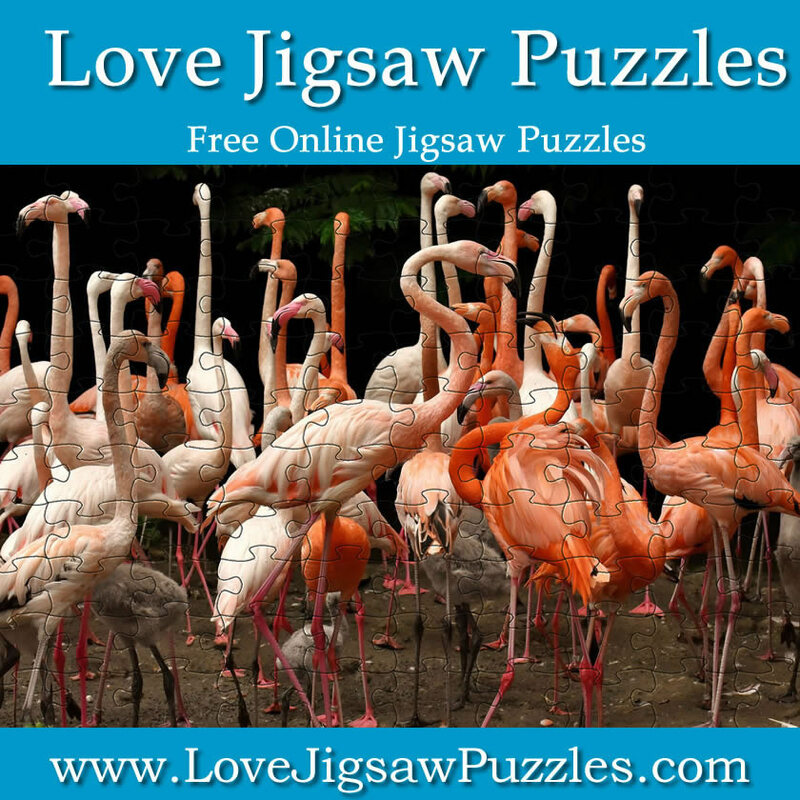 Play the flamingo picture as a jigsaw puzzle or use your own picture to play the game. Picture attribution: Alexandra on Pixabay. This picture is available as a free jigsaw puzzle template picture for you to print and cut out to make your own puzzle.